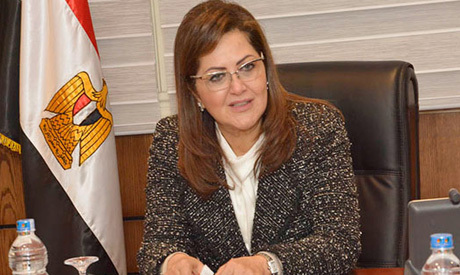 Investments worth EGP 18 billion have been allocated to drinking water and sanitation projects in the upcoming 2019/2020 fiscal year, Egypt’s Minister of Planning, Monitoring and Administrative Reform Hala El-Saeed said on Friday. The minister’s remarks came after a delegation from the ministry and the National Investment Bank made a two-day tour of the three Suez Canal governorates of Suez, Port Said and Ismailia, to inspect drinking water and sanitation projects, the ministry said in a statement. The investments include about EGP 4.6 billion for drinking water projects with the aim of providing full access to potable water, El-Saeed said, adding that a sum of EGP 13.4 billion will be allocated to sanitation projects. The tour comes within the framework of the planning ministry’s keenness to monitor projects of a social and environmental dimension, in addition to those having a direct effect on the people’s health. The statement noted that those endeavours are among the main targets of Egypt’s Vision 2030.